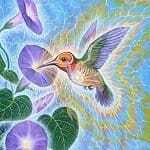 Create a Personalized Healing, Spiritual or Vortex Experience. You can Request Michael on the Reservation Form. Those seeking inner self-growth, energy healing and release of stress. Individuals searching for new directions and greater clarity of life purpose. Michael creates a relationship of trust and safety. All this allows for a unique hands-on in-depth experience. As a Self-Help Mentor, Energy Healer & Intuitive, Michael heals Healers and individuals. Guiding you to open your heart and mind can release emotional fear patterns. You may also clear unconscious mental beliefs related to anxiety, chronic stress or loss etc. Michael has a sacred connection with Divine/Higher Power and Native Indian Wisdom. 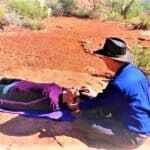 The power of the Red Rocks vortexes amplifies your shift in consciousness and healing. 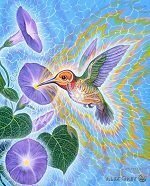 Increased awareness of your intuitional abilities connects you with this Earth energy. Your self-transformation also occurs through meditations and breathwork. Sound healing clears tension and stress for more peace. At the end of the tour, you will know how to anchor and ground so to enjoy life more. 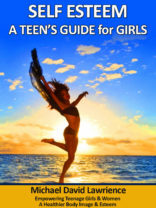 You’ll have practical tools to manage your life at home. 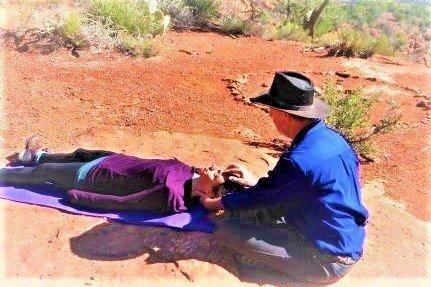 As an experienced Energy Healer & Teacher, Certified Access Bars Practitioner and Certified Bowen Therapist (over 500 hours), I provide a combination of skills both on hiking tours, as well as in individual sessions. 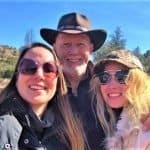 I have been experiencing and exploring the Sedona Vortexes for decades. 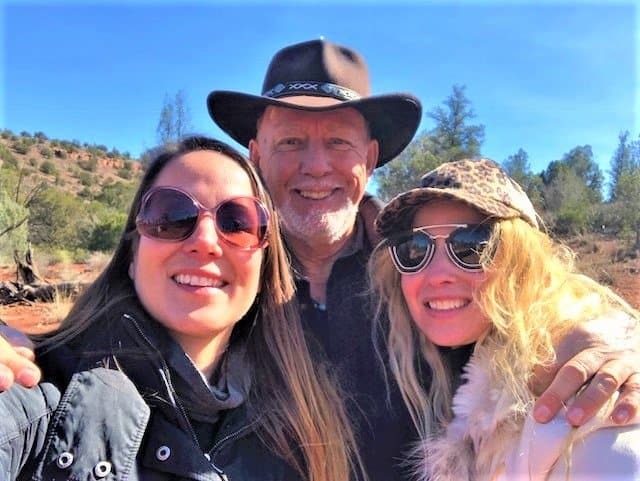 Your transformation occurs through the combination of my skills and your connection to the healing of the Sedona Earth Power, which helps if you’re looking for personal emotional or spiritual breakthroughs. See Michael’s special Hummingbird & Moose Tours further below. You can add 1-2 of the following to the special tours. r how to see the beauty in nature; the Songs of the Earth. 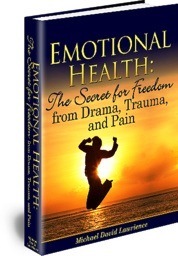 Get a powerful healing method to transform judgements through forgiveness, gratitude and love. These practices will increase your Joy. Michael’s Moose Tour: The Moose embodies self-esteem – the joy of a job well done. The Moose as a Grandfather Elder Warrior holds wisdom to teach the young children. On this tour realize what lessons of life you can pass onto others. Reflect on what accomplishments you feel good about. How can you encourage others inner growth? Discover meditations to silence your mind and connect to Higher wisdom. North integrating wisdom of other directions. 4. Medicine Wheel Empowerment Inner Nurturer, Child, Warrior/Warrioress & Sage/Wise Woman (Ceremony in a Medicine Wheel) The 4 psychological parts when balanced create a life of Empowerment & Joy. A gentle yet powerful method for relaxation and healing all parts of the body.